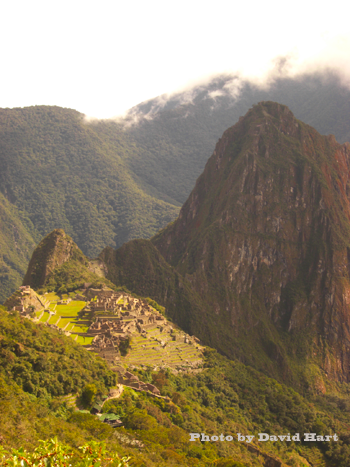 We are going to build one of the first, coolest and most advanced Interactive Books for the iPad on Machu Picchu and we are asking for your help to do it through a campaign we’ve just launched on Kickstarter.com. The details of the campaign are on Kickstarter.com but it’s on these pages of The Wonders Expedition where even the process of raising funds for the expedition are going to come alive and be interactive. Please, jump over to Kickstarter.com after reading this short post and find out the particulars about the campaign, like how much we’re trying to raise ($57,766) and why (to create the coolest Interactive Book for the iPad yet!) and then help support our effort. Once you’ve done that, please come back and stay engaged in the process. Let us know you’ve made the contribution! Send @Archeoastronomy on Twitter a message saying you’re part of the team! Add a status update to your Facebook wallsaying you’re in and you don’t want your friends to be left behind! 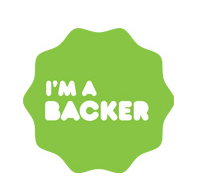 Are you a TWE Backer on Kickstarter? Here's your chance! And write your friends, family, colleagues, fellow students, etc. and tell them that you’re a part of something global and you want them to be, too. Kickstarter.com is a crowd source fund-raising sites for startups and for cool projects like putting an expedition together 100 years after the site was first “re-discovered” and telling the story about it 100 years later with the advancement of technology that the Incas never could have imagined in 1438 when they started building it high in the Andes in Peru. Oh, and don’t forget you can also add a badge to your Facebook wall, your emails and even your own blog site. 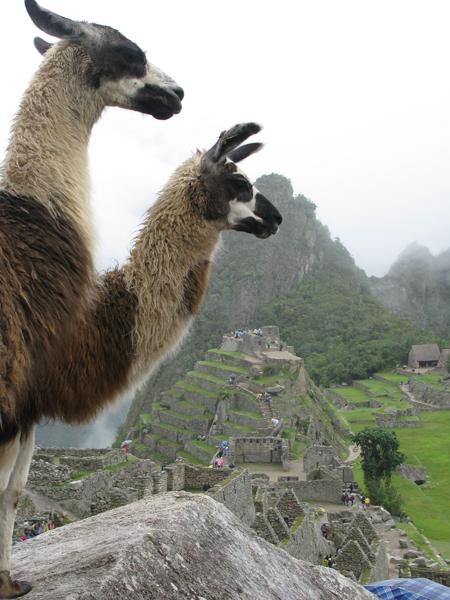 If you were going to Machu Picchu, what would you want to know or see the most? Have you already been there and want to share photos? Let us know! This is what’s going to make this an incredibly fun and interactive project for everyone interested no matter where they are in the world. And that’s what The Wonders Expedition is all about! Once again, here’s the link!